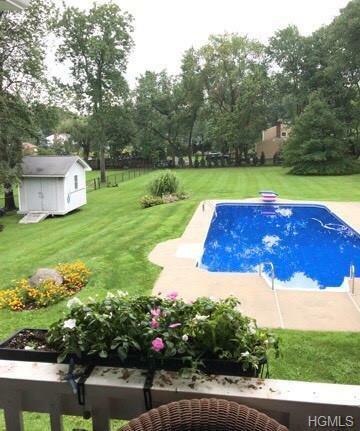 Manicured .76 (3/4) of an acre feels larger . 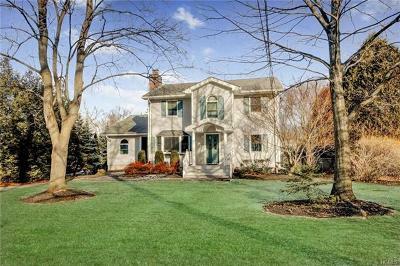 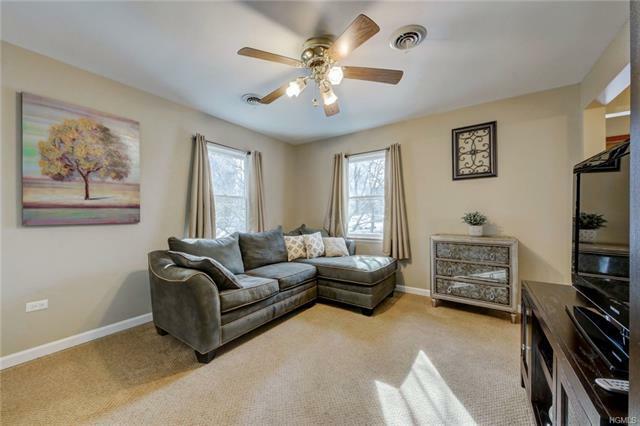 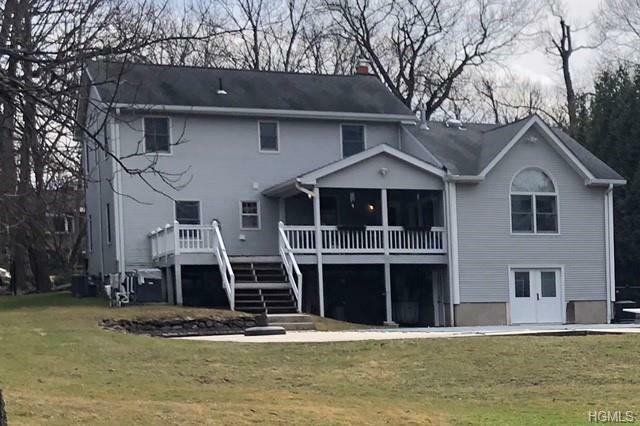 Home basked in natural light -this stunning home has 2 fireplaces, mudroom, pantry room, all open to a tasteful kitchen with Granite , center island and stainless steel appliances . 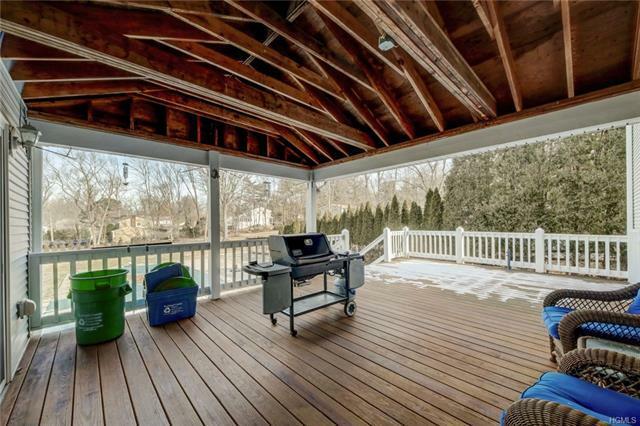 All modern conveniences in this home and a workshop. 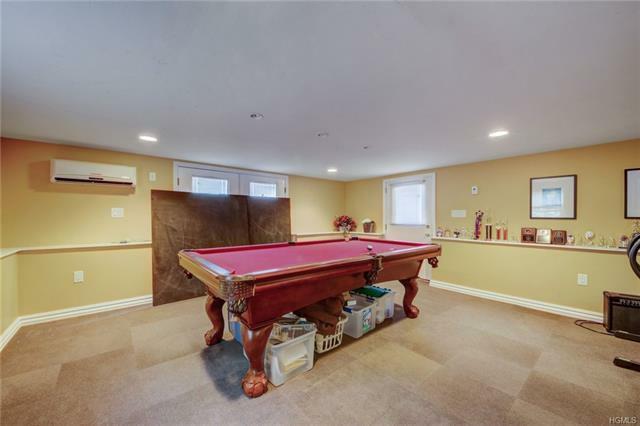 Storage galore--attics- basement . 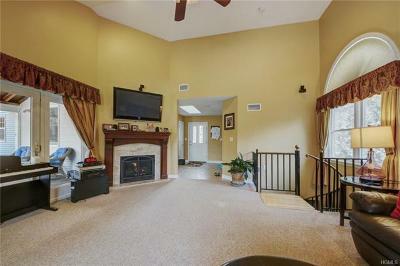 -Professionally landscaped also has double doors out to a covered deck overlooking salt water pool and level acreage. 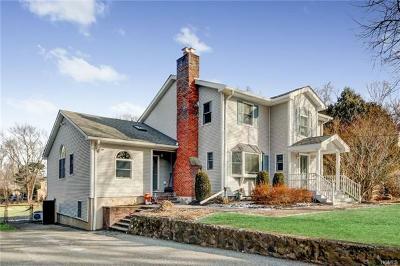 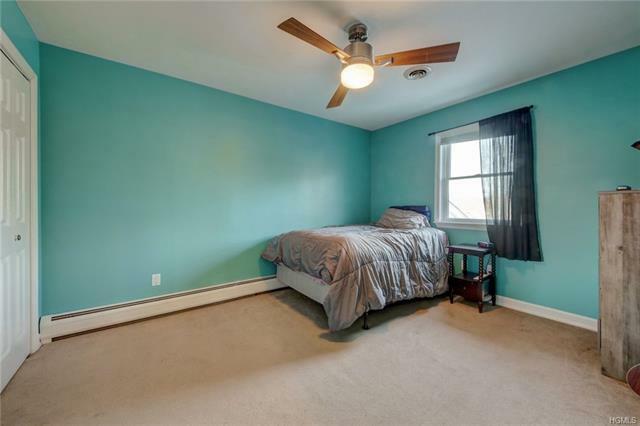 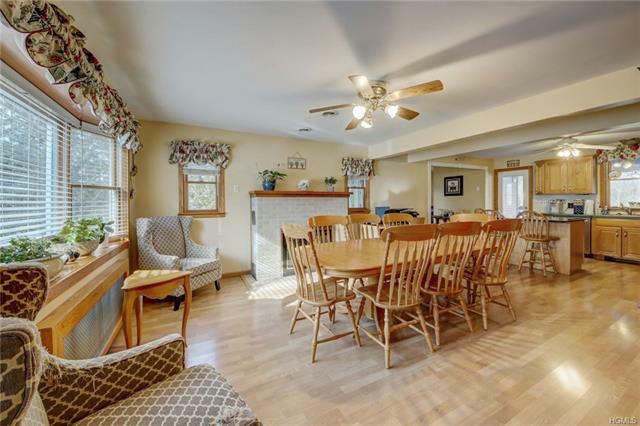 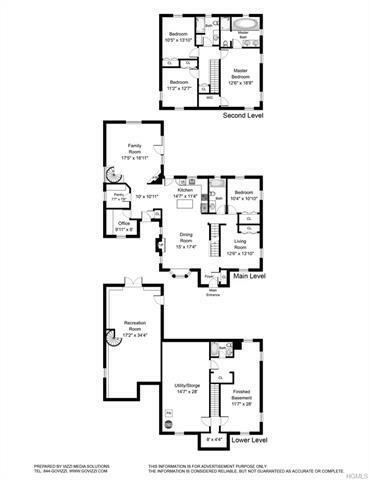 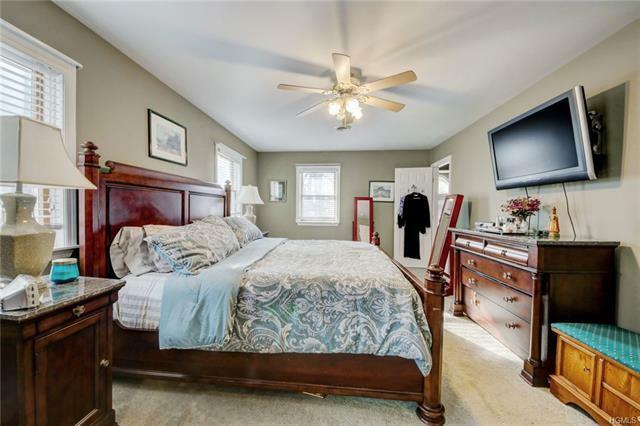 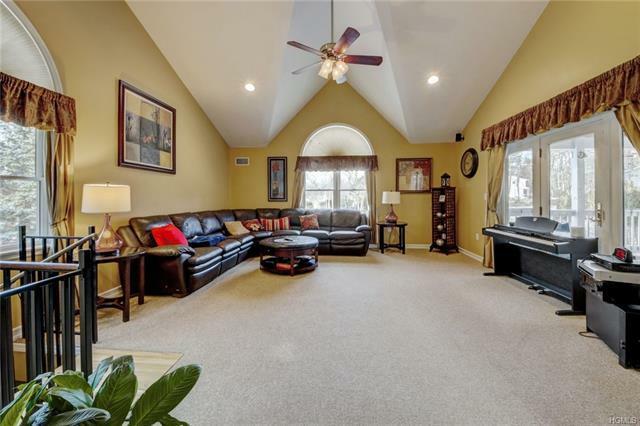 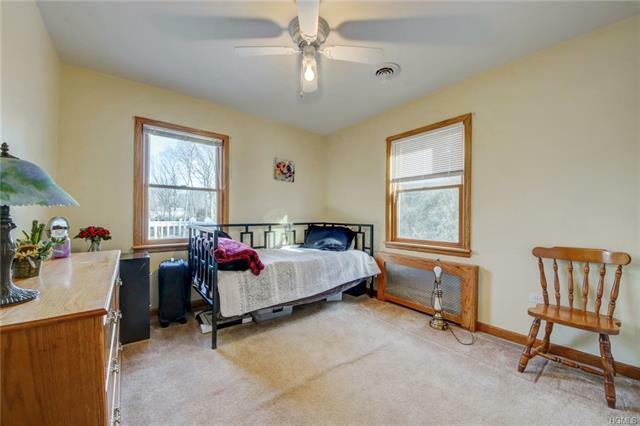 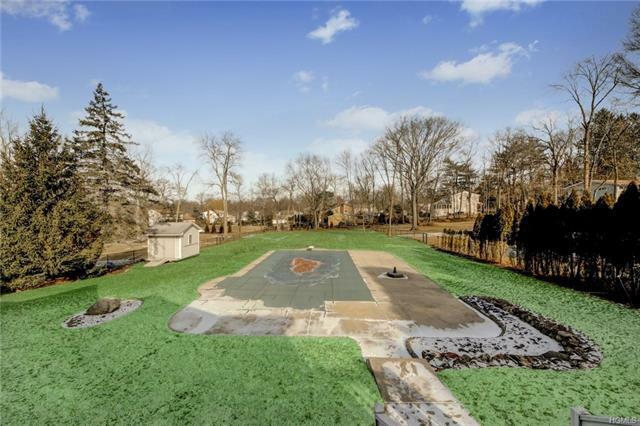 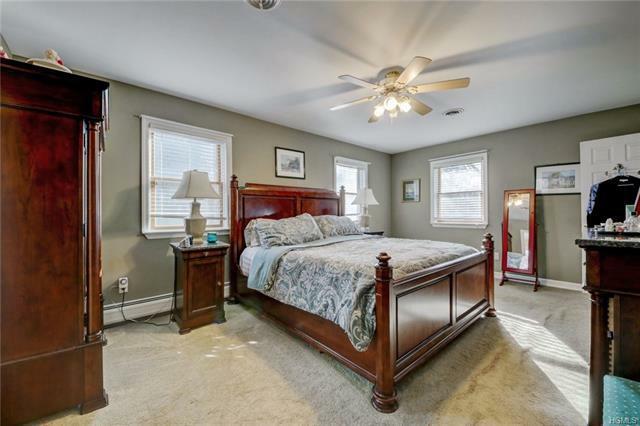 4/5 beds and 4 baths Space for home office and guest quarters. 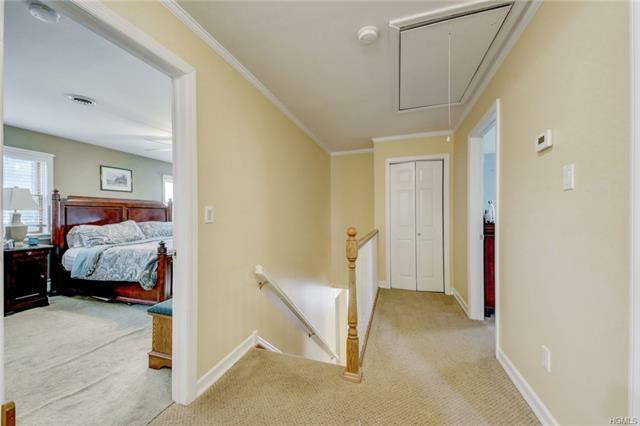 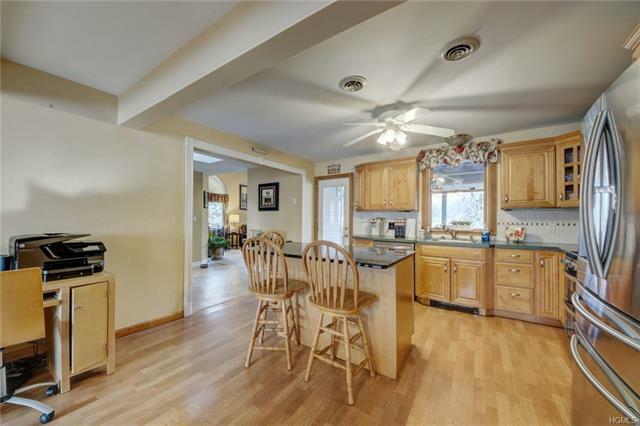 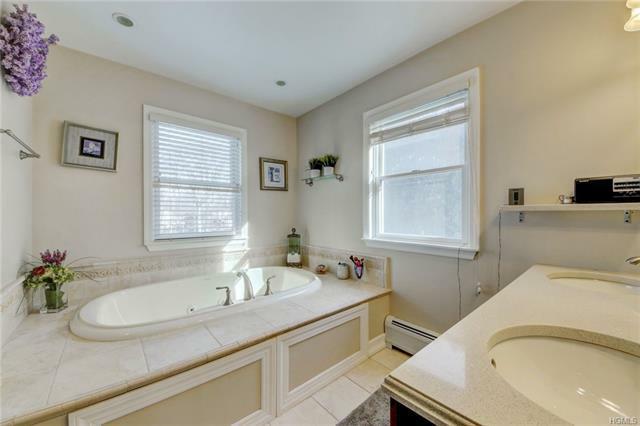 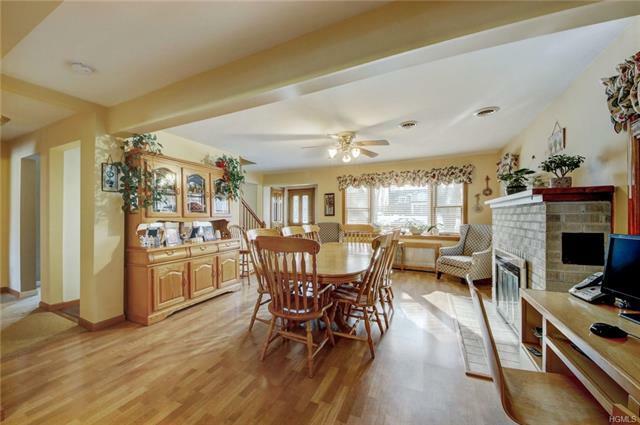 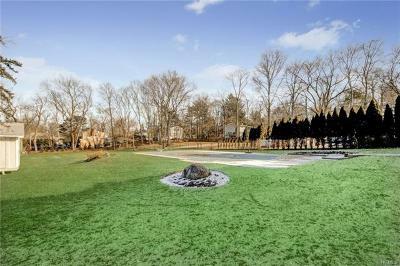 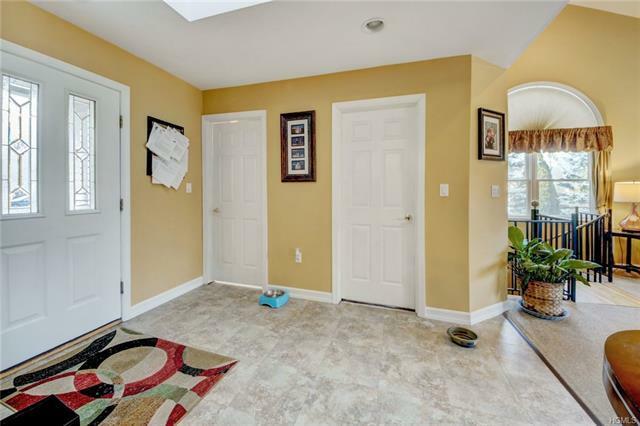 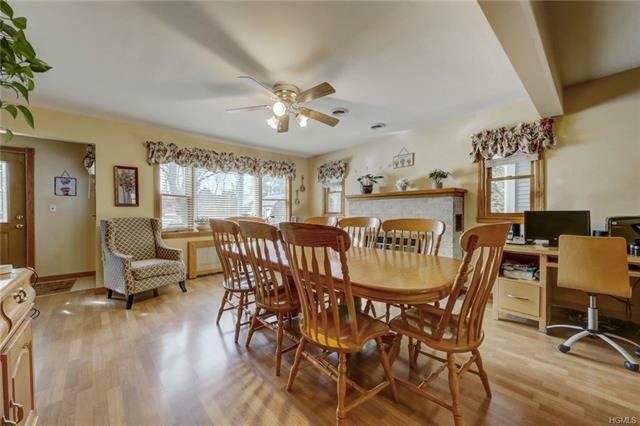 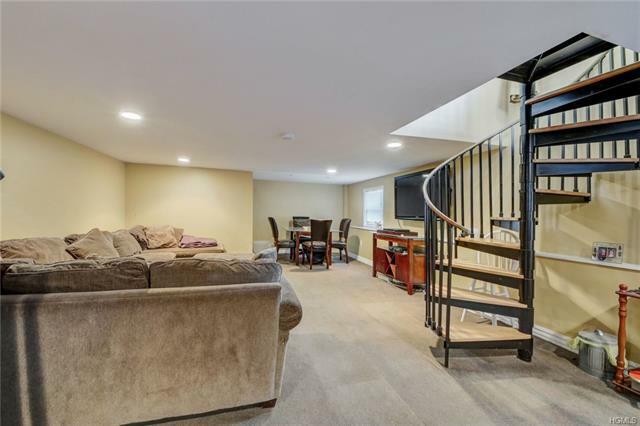 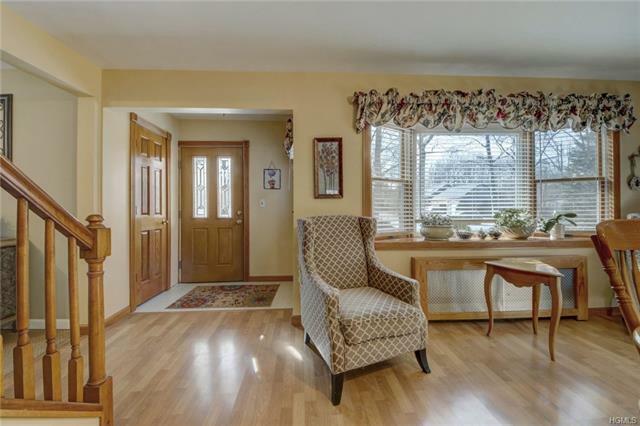 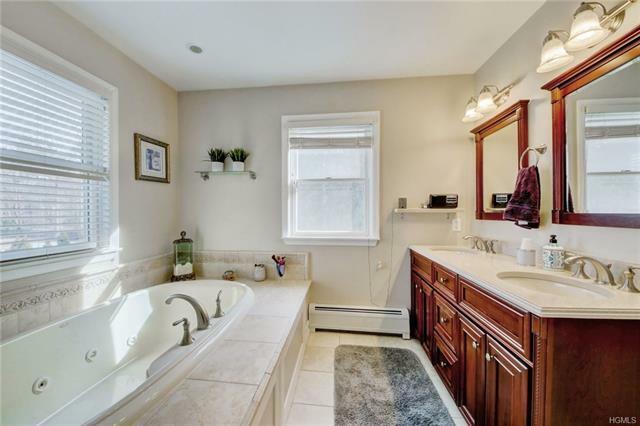 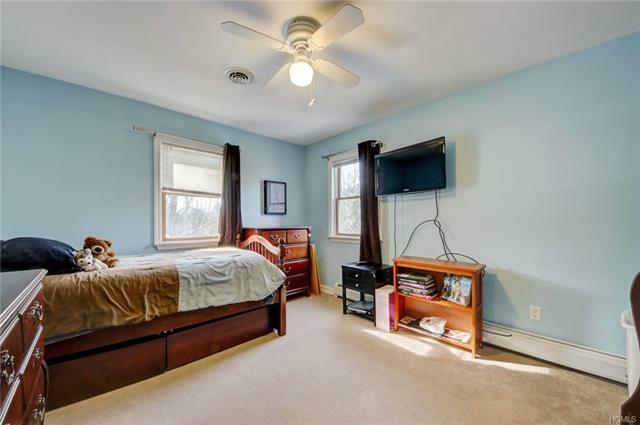 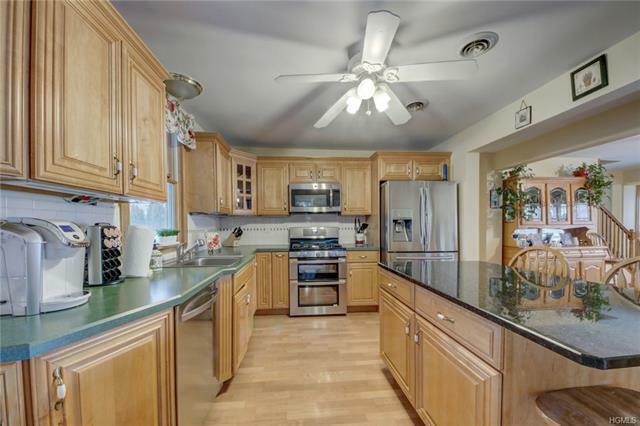 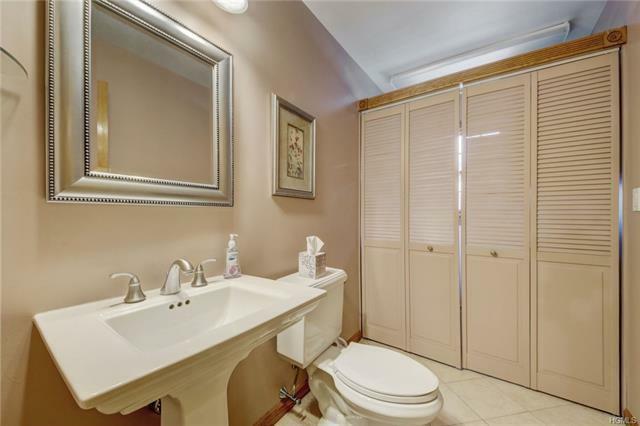 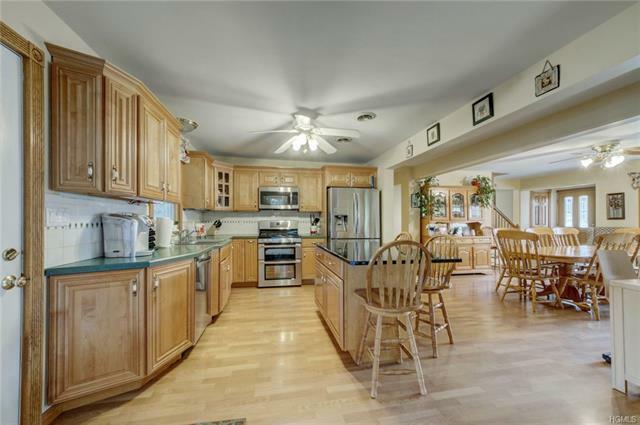 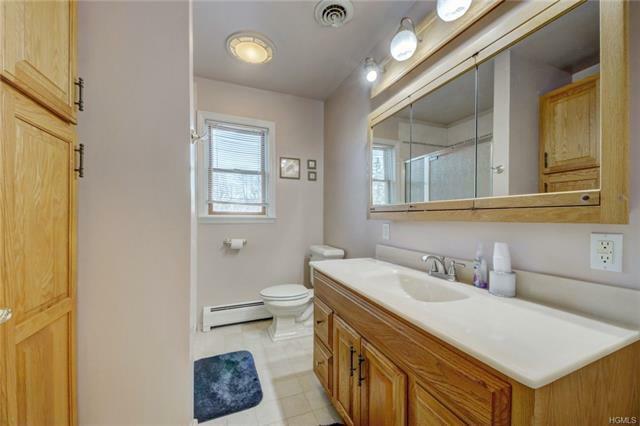 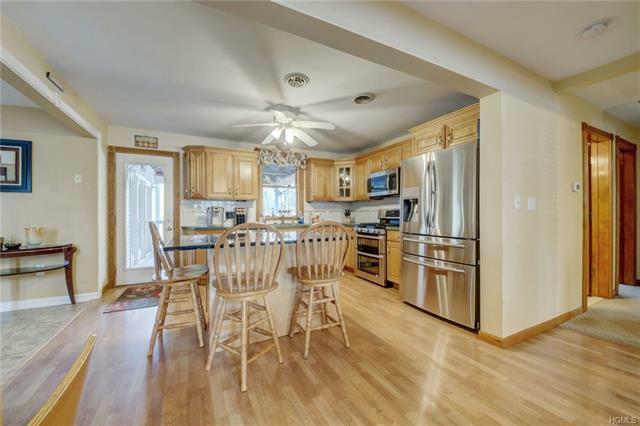 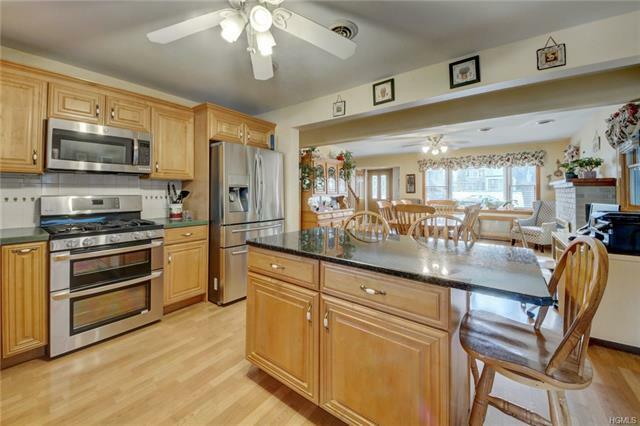 This home has been impeccably maintained and upgraded. 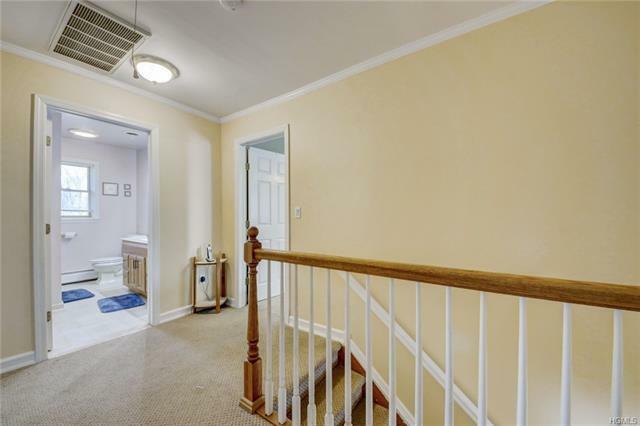 On dead end street .